If you have any questions or want to enquire about dates, use our form to contact Enda & Maria Conneely or see their website for more information. Inisheer is a magical spot, the smallest of the Aran islands. It’s full of its own history: a bronze age burial site, a 10th-century church, a shipwrecked freighter stranded on rocks. The chances are you already know it – the island features in the opening sequence of Father Ted. It’s a tiny place. You can hire bikes, then spin around the stone-walled lanes and stop for a picnic under a vast sky. Wild flowers flourish, seals sunbathe, birds pass through – all heaven for photographers, who love the light. Enda, once a lighthouse keeper, was born on the island and has lived here much of his life. 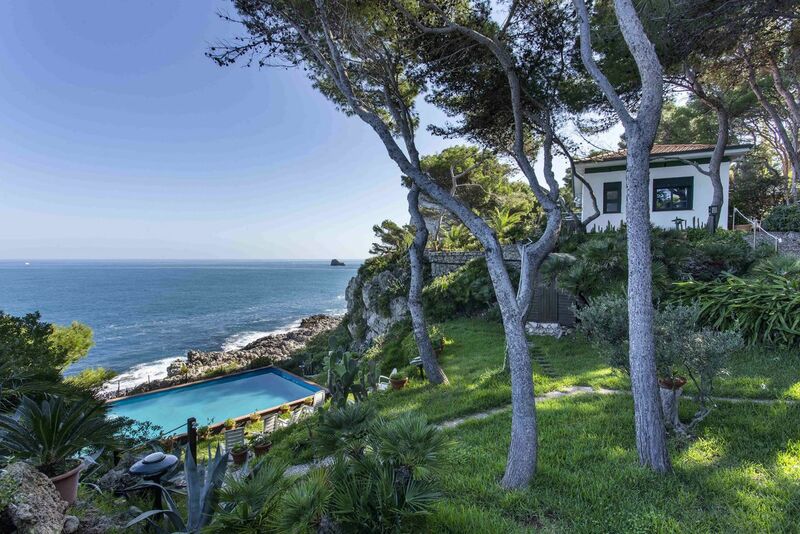 He and Maria run a small restaurant, then a clutch of good rooms up the lane; views to the front shoot out to sea. The feel is home-spun, just as it should be, spotless and comfy, not too posh. Whitewashed rooms come with good beds, wicker chairs, underfloor heating and showers that blast you clean. Up at the restaurant Enda’s home cooking hits the spot, perhaps potato and chive soup, Aran fish pie, then chocolate and almond cake. There are books everywhere, though the best stories come from your hosts. Lunch from €5 (high season only). Dinner €25-€30. Wine €17-€27. South Aran House is lovely, and Maria and Enda are host & hostess extraordinaire. They made our trip to Inisheer one of our favorite memories of our trip to Ireland. The meals at their restaurant were some of the best we had in our 5 weeks in Ireland and the UK. If you ever find yourself in Inisheer, it would be a mistake not to seek them out. 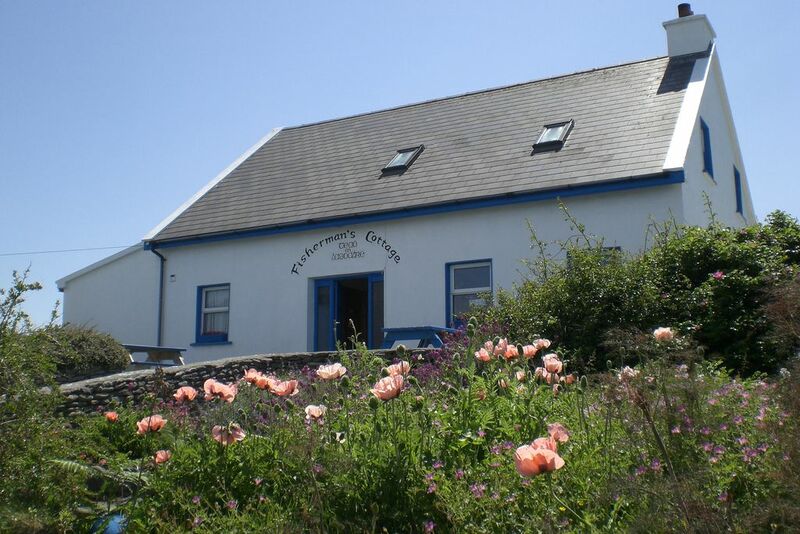 South Aran Cookery School has many interesting classes and seashore foraging trips, classes include fish, seafood and traditional breadmaking. details available on our website. We use local fish and seafood in our recipes. Inishere is famous for its unusual wild flowers which include spring gentians, various orchids including the bee orchid and there at least 35 species of birds including the chough and little auk. There are over 400 varieties of plant life on the island!! Inisheer now has a resident dolphin, Sandy who hangs around the beach and pier much to the delight of the tourists. Sandy has her own fan club and there are a few people who swim with her regularly.